Everything about ADDers is paradoxical, ironic and contradictory. 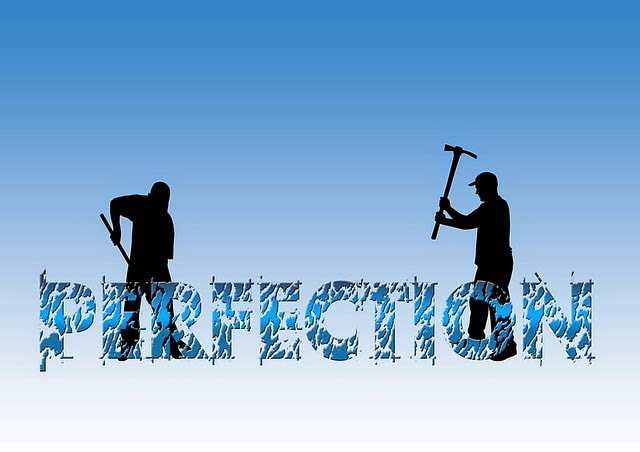 I love the oxymoron Steve coined in fact to describe this "all or nothing" attitude he called himself a "Lazy Perfectionist" and that is me 1000000%! It is either I can make my vision complete or I give up on it. I get confused, bored, and frustrated at all at the same time with the task and just give up. This is "Lazy Perfectionism" in its essence. That all or nothing attitude. In our minds eye we have the ideal in its totality- and then all the vexing and mundane details get in the way. Sometimes we get creative when the hyperfocus kicks in and we connect seemingly disparate details together in very novel ways and find our way to manifesting the ideal. However more often than not we become like mice who get lost in a maze because we are thinking about the cheese too much. The rift between the real and the ideal, the practical and the day dream, is a pit we fall into and only hyperfocus (or chemical substitutes for hyperfocus) come to the rescue like a lifeline sent from heaven to lift us up and out of this abyss.